Alexander David Bregman is an American professional baseball infielder for the Houston Astros of Major League Baseball (MLB). 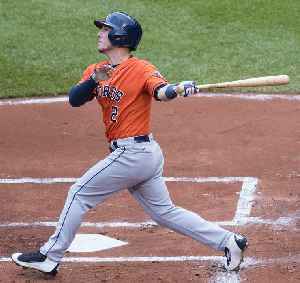 As a 16-year-old high school sophomore in 2010, Bregman became the first high school player to win the USA Baseball Player of the Year Award. As a junior the following year he batted .678, while setting a New Mexico season record with 19 home runs. In three years of college baseball for Louisiana State University (LSU), Bregman was voted the 2013 National Freshman of the Year by Baseball America, won the 2013 Brooks Wallace Award as the country's best college shortstop, and was a two-time All-American. 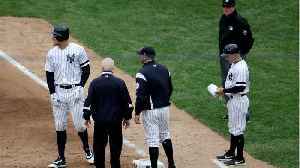 Toward the end of his junior year of college, he was selected by the Houston Astros with the second pick in the first round of the 2015 MLB draft. Alex Bregman hit a grand slam, Josh Reddick connected for a two-run homer against his former team, and the Houston Astros beat the Oakland Athletics 9-1 on Tuesday night for their majors-best 10th..